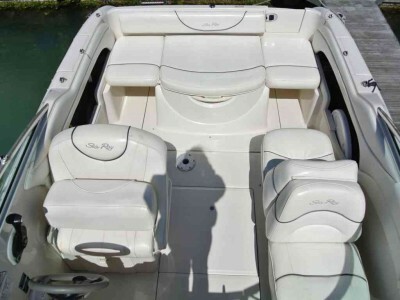 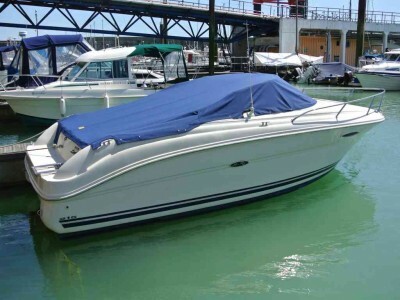 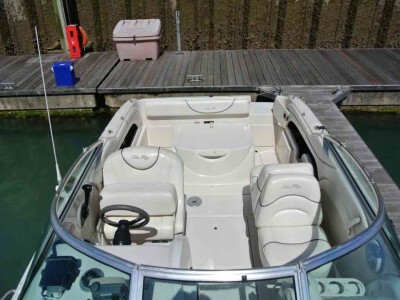 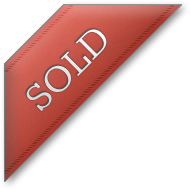 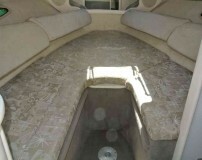 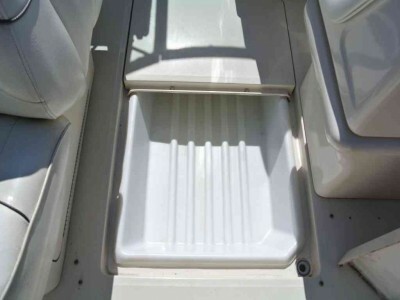 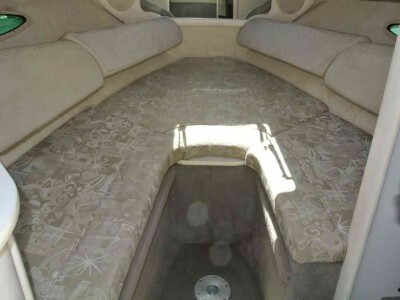 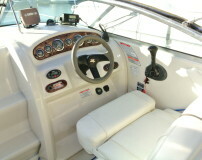 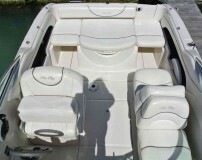 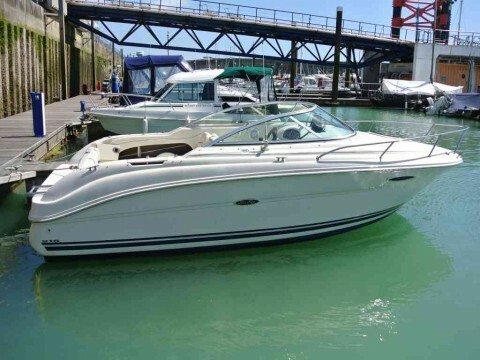 Sea Ray 215 Weekender sports cruiser with good sized cuddy cabin & separate heads area. 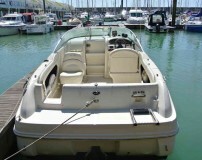 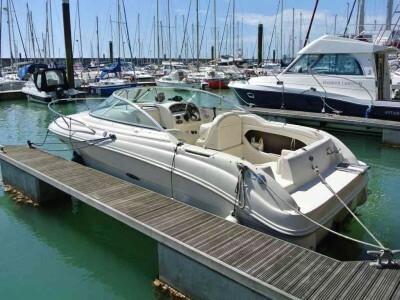 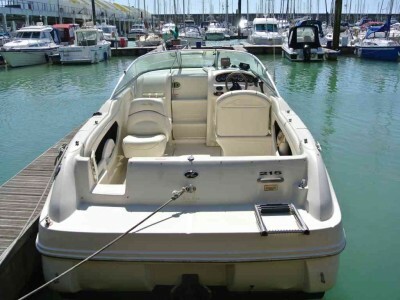 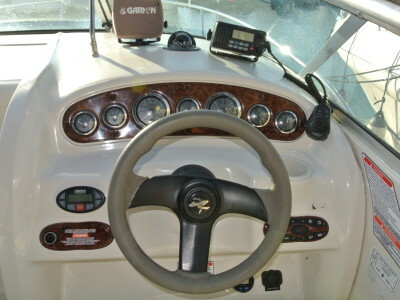 Fitted with Mercruiser 5.0l MPI petrol engine offering excellent performance. 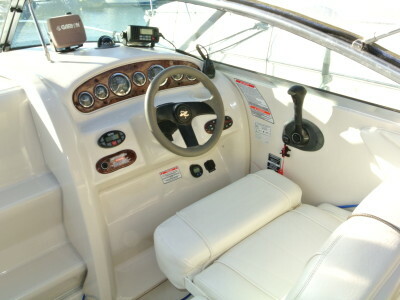 Large open cockpit with plenty of seating & sunbathing area.